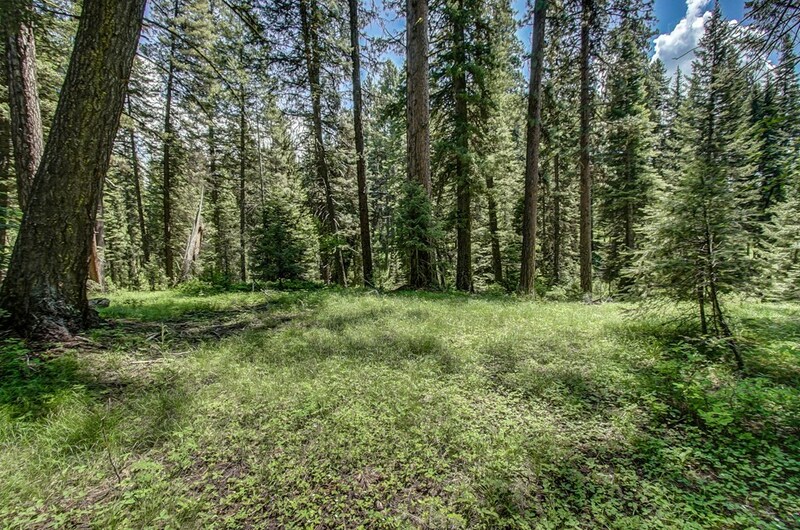 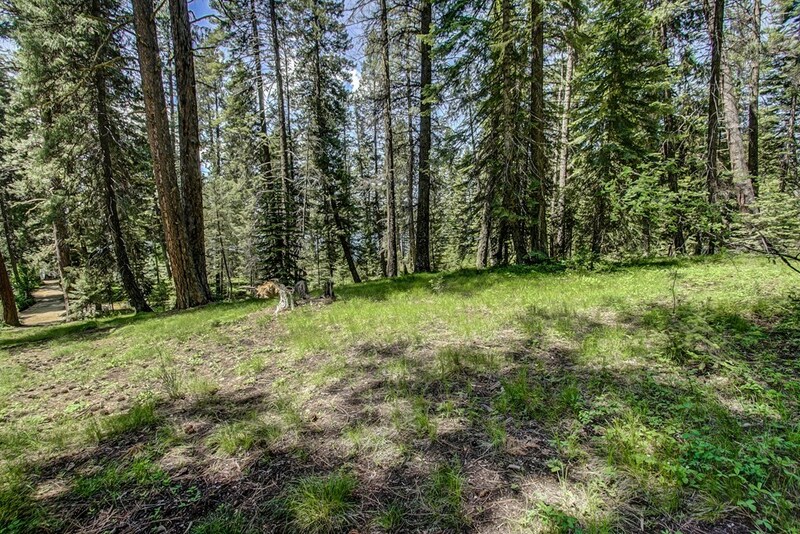 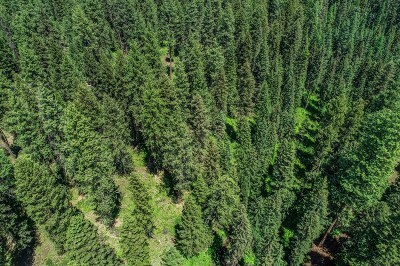 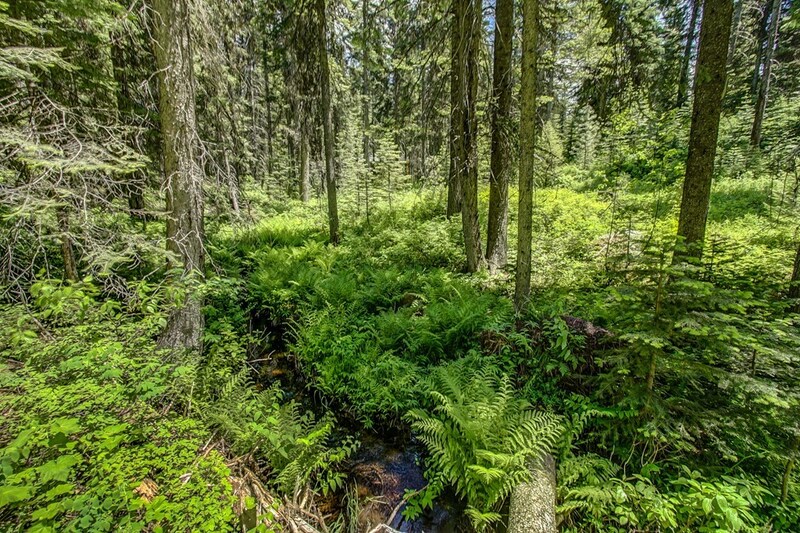 Truly unique and rare 1.84 acre parcel in Luck's Point. 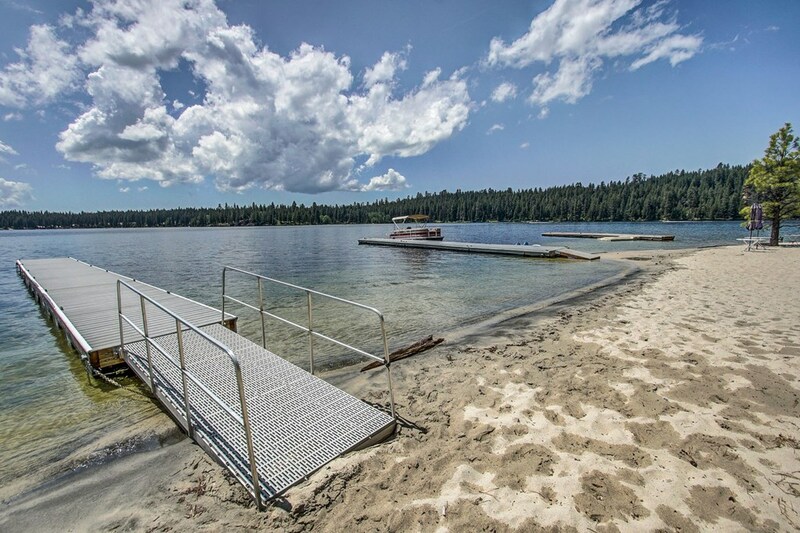 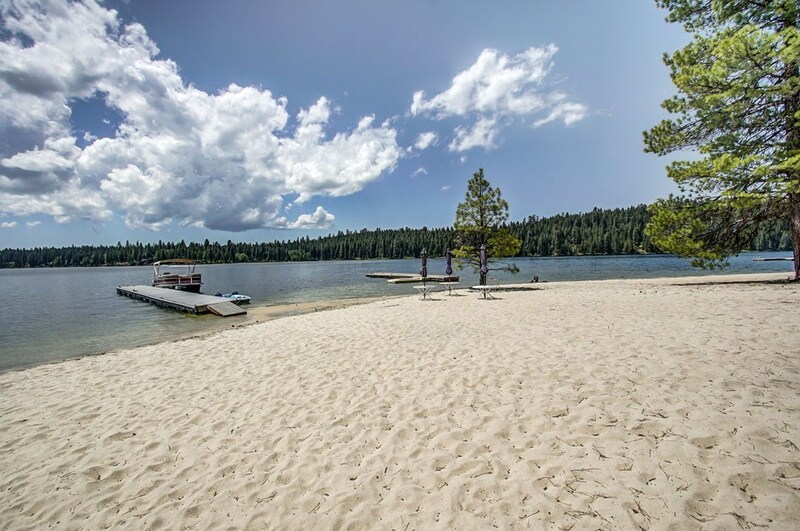 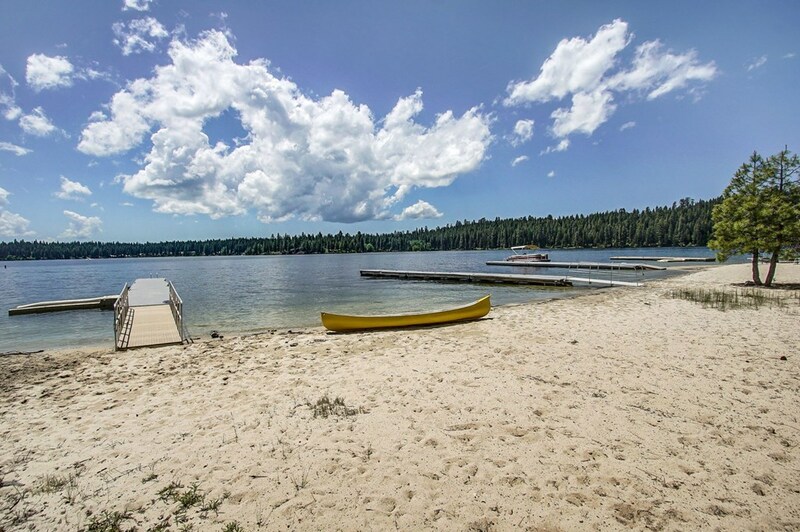 This gorgeous property has access to Payette Lake through Luck's Point Association, which is a private membership, that features large sandy beaches. 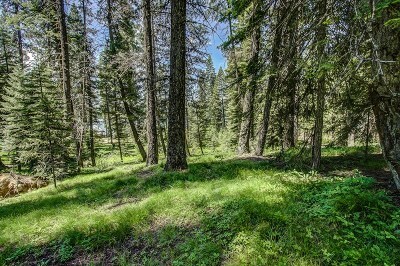 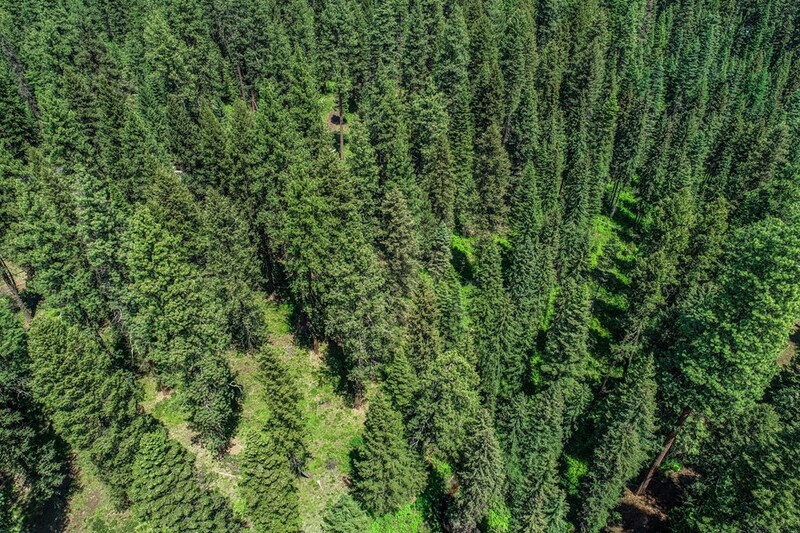 Large Pine and Fir trees throughout the lot, with a small year around creek that passes through the Southeast corner. 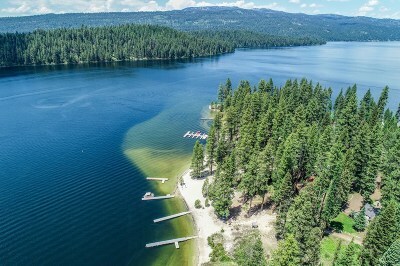 Excellent build site options with good lake views. 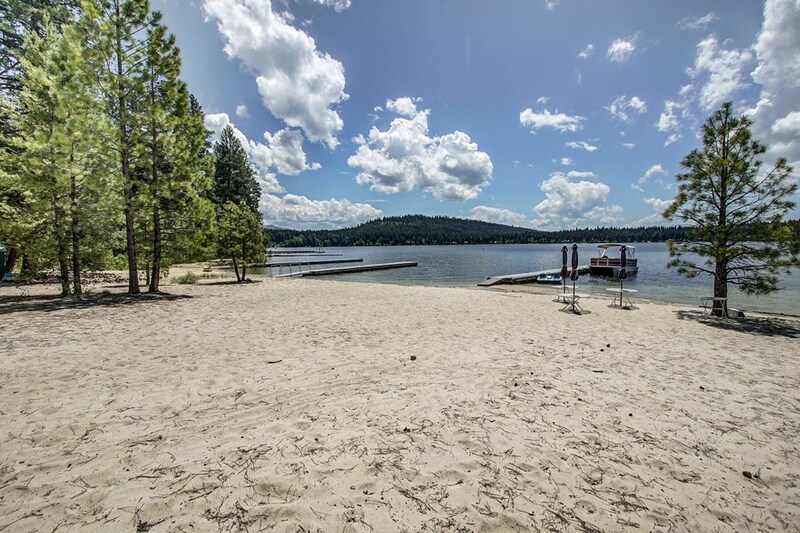 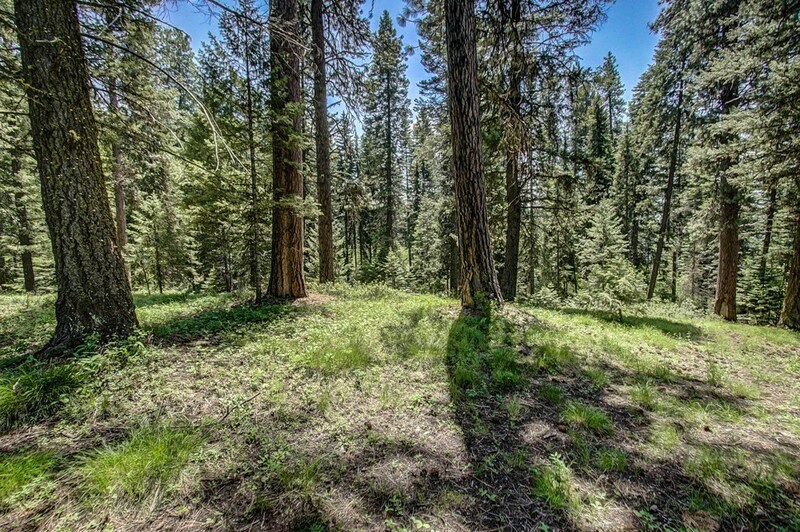 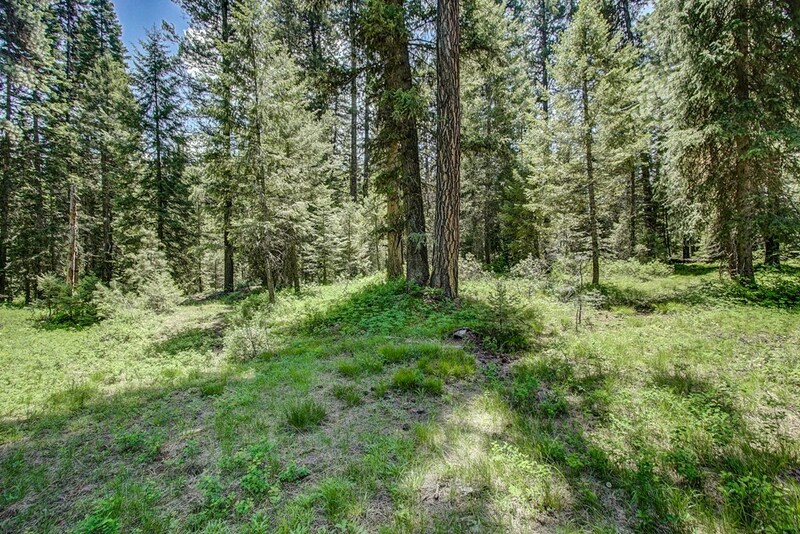 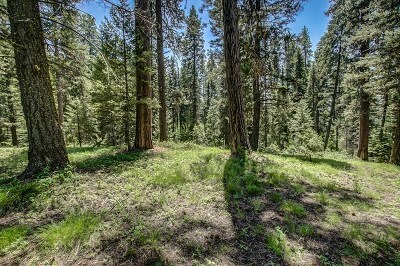 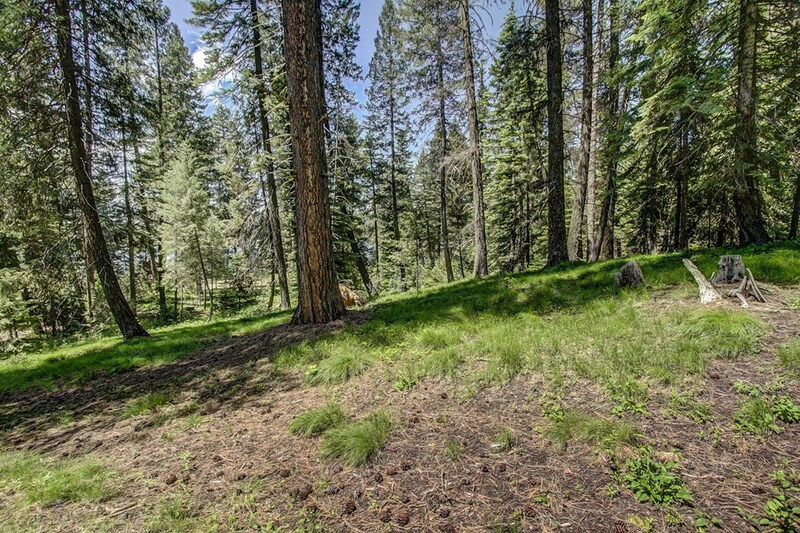 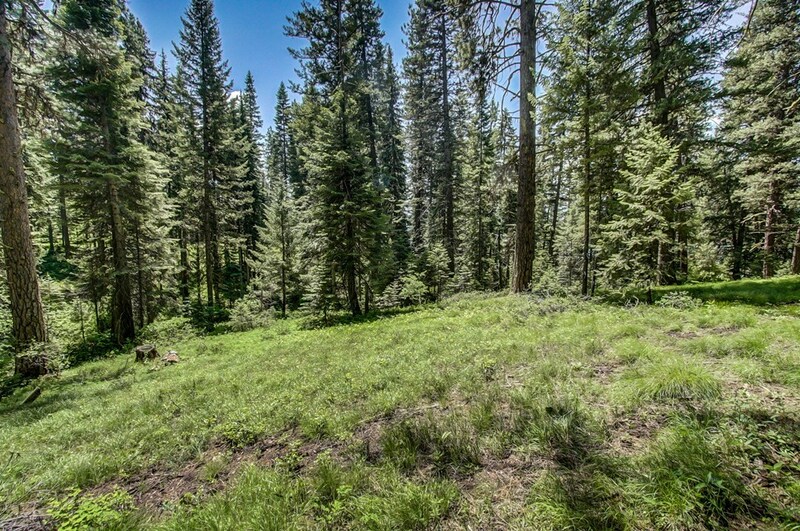 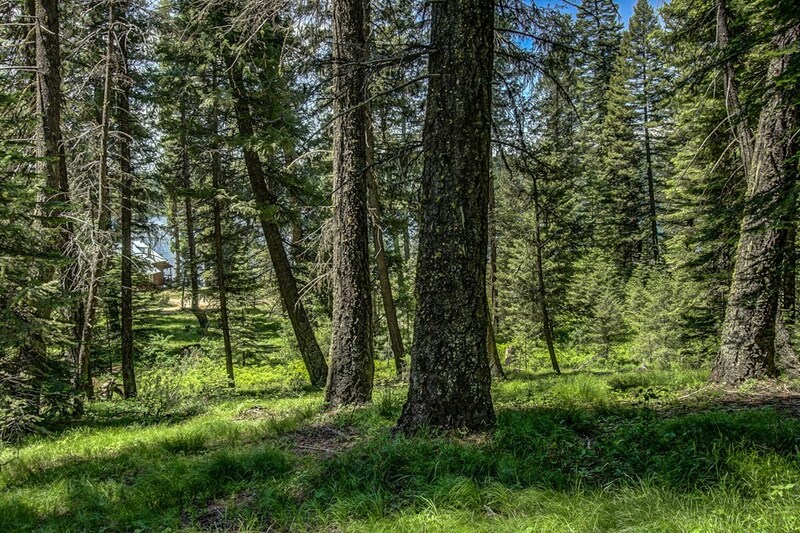 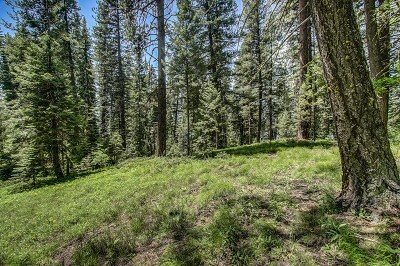 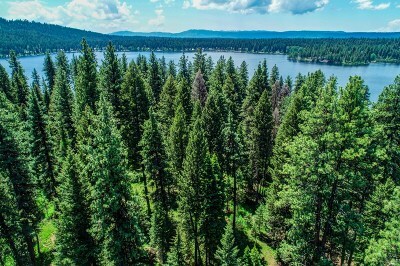 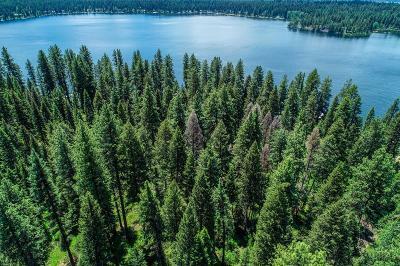 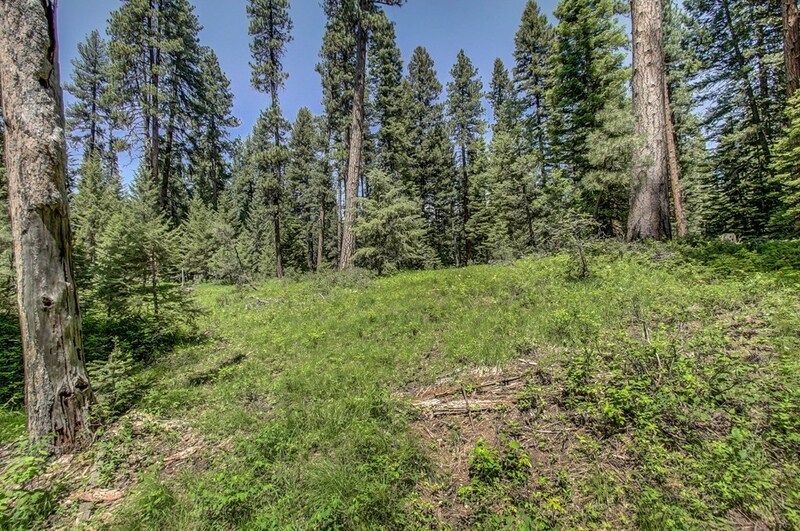 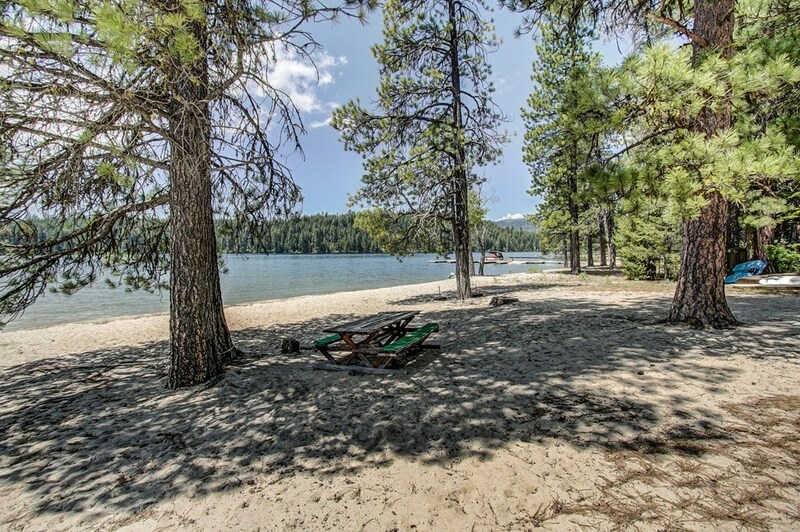 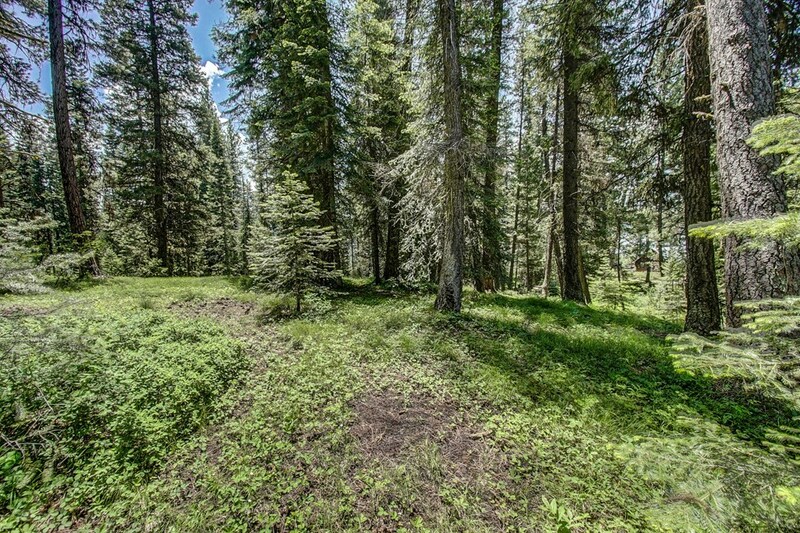 Enough room to build your dream estate close to Payette Lake.